A certain amount of stress is necessary to maintain a productive life, but excessive tension causes stress and keeps us from enjoying life. Stress is a disease of our times; it affects both men and women, the young and old, and even children and adolescents. 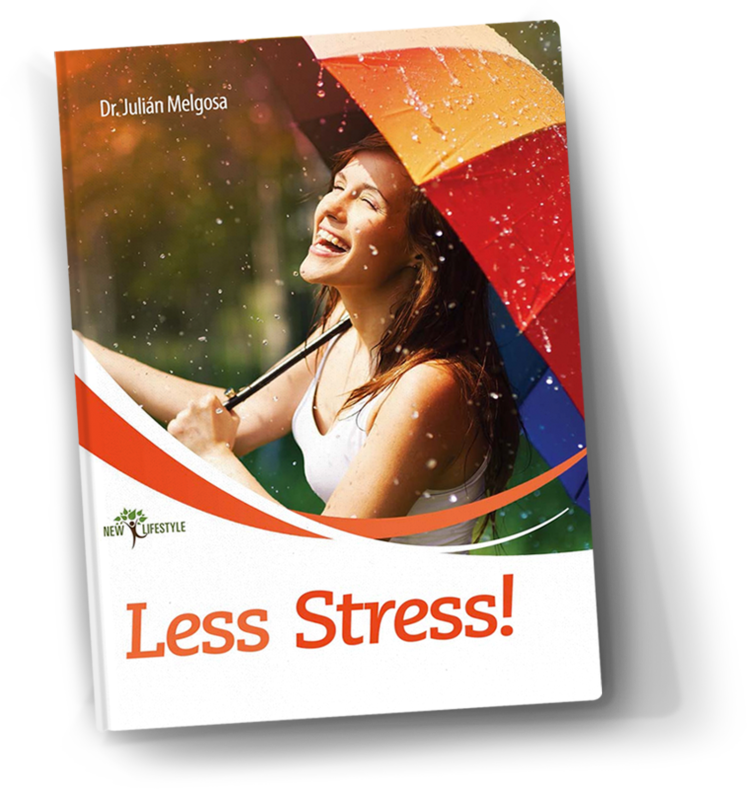 In this work of nearly 190 pages, the author, Julian Melgosa, Doctor of Psychology and a well-known communicator, shows us solutions to the stress issue through an alternative lifestyle in which meditation, physical activity, nutrition, and a positive mental attitude, are the best weapons for keeping it under control.